Remember the princess in the tower with the long, golden locks? Well, now you can let down your own hair because of Way to Grow. 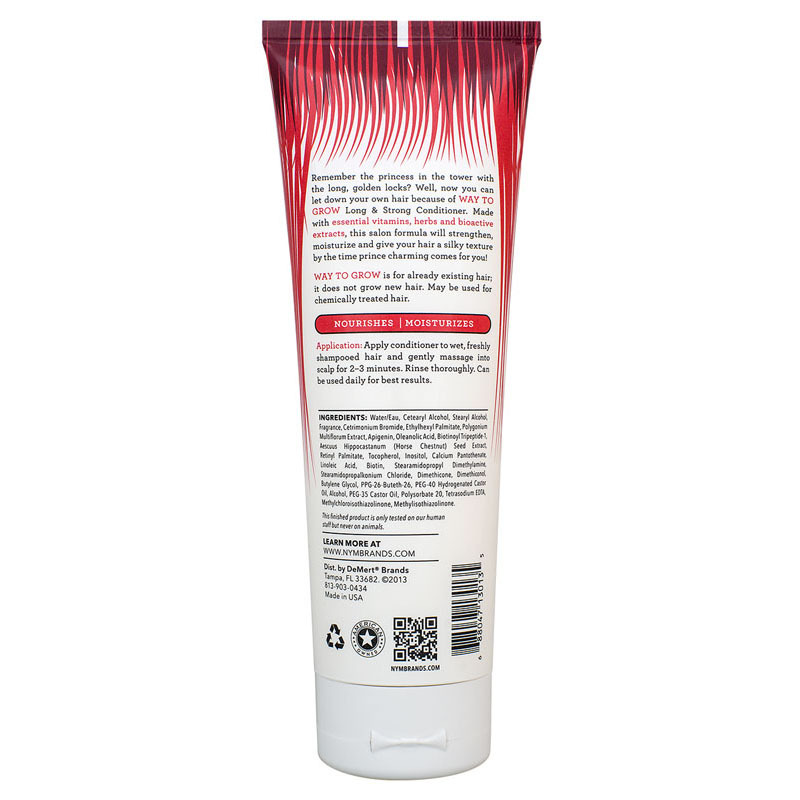 Made with essential vitamins, herbs and and bioactive extracts, this salon formula will strenthen, moisturize and give your hair a silky texture by the time prince charming comes for you! 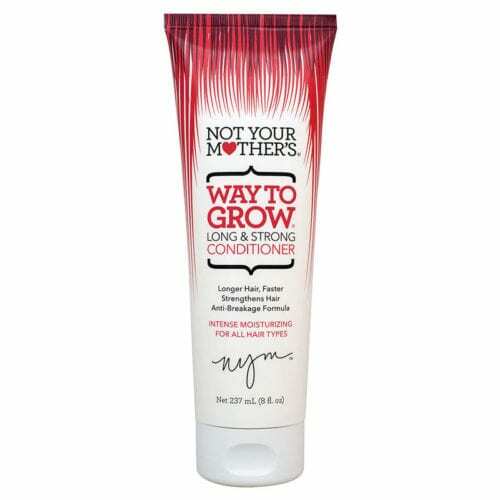 Apply conditioner to wet, freshly shampooed hair and leave on for 2-3 minutes. Rinse thoroughly. Can be used daily for best results. Need extra moisture? 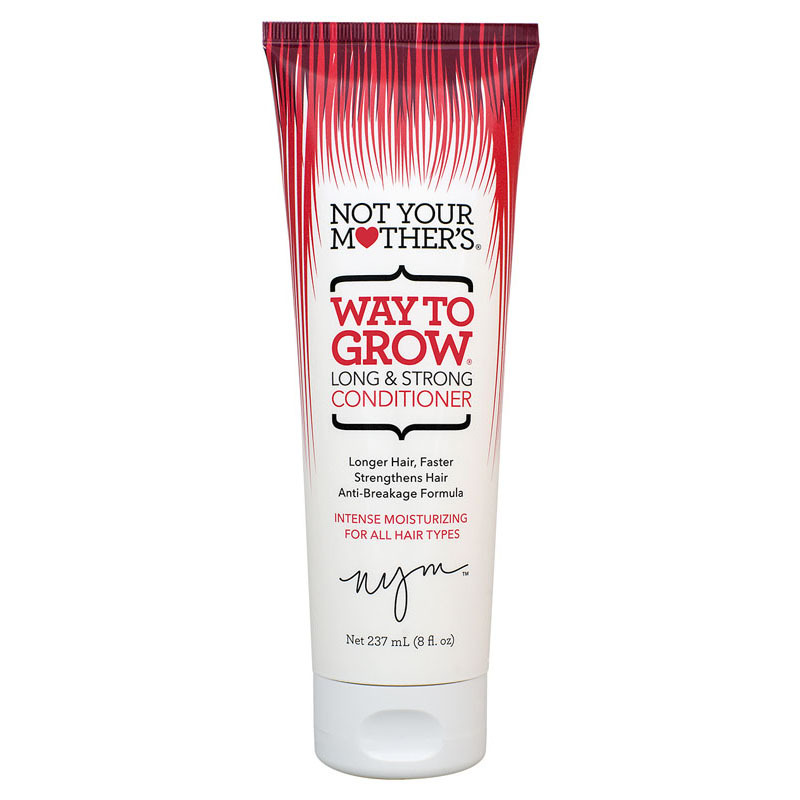 Follow up after the shower with Way to Grow Leave-In Conditioner!